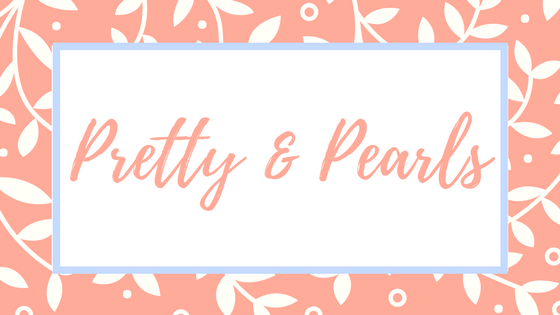 I'm back with another review for you! 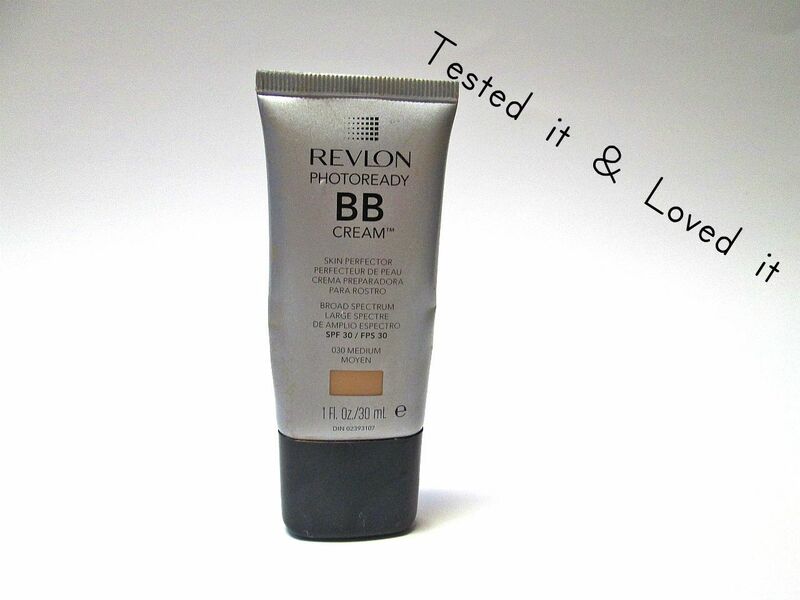 After watching a YouTube video of a girl raving on the Revlon BB Cream, I decided to try it. 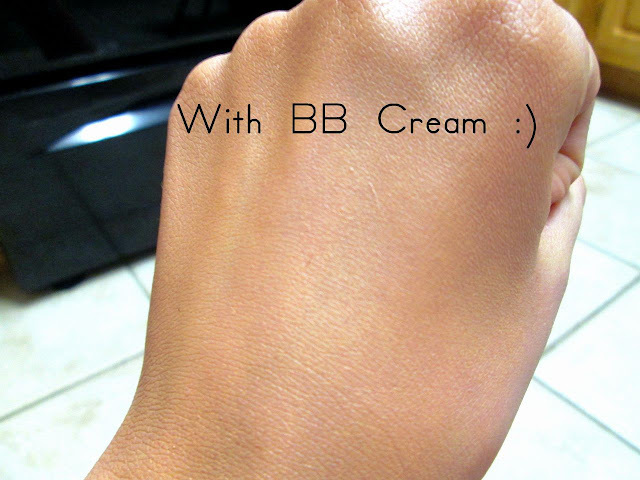 I LOVED this BB Cream!! 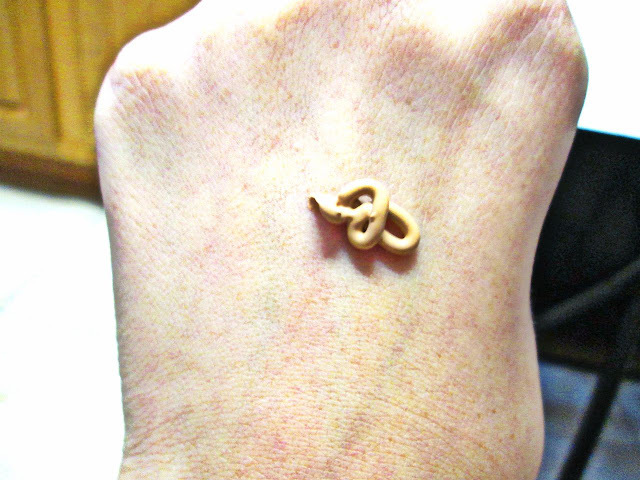 It's thicker, feels more like a foundation. 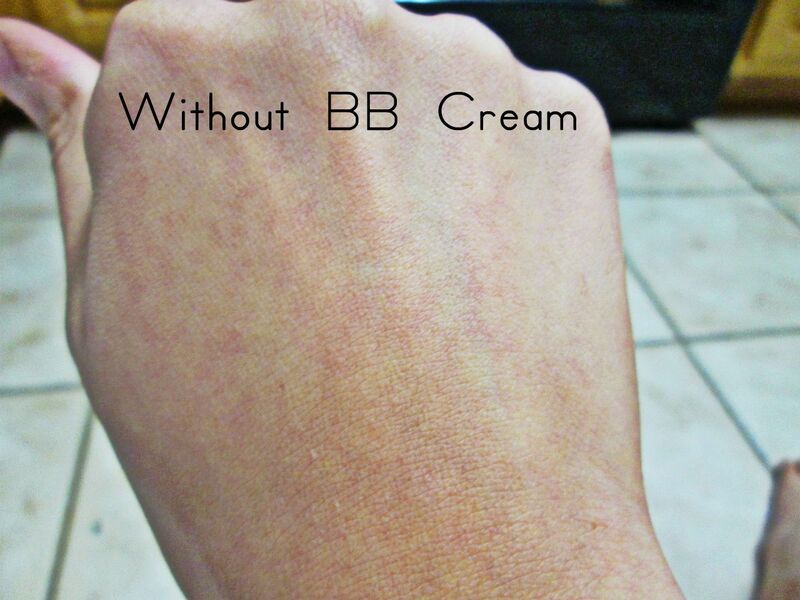 All in all, this BB cream is definitely on the top of my list!! 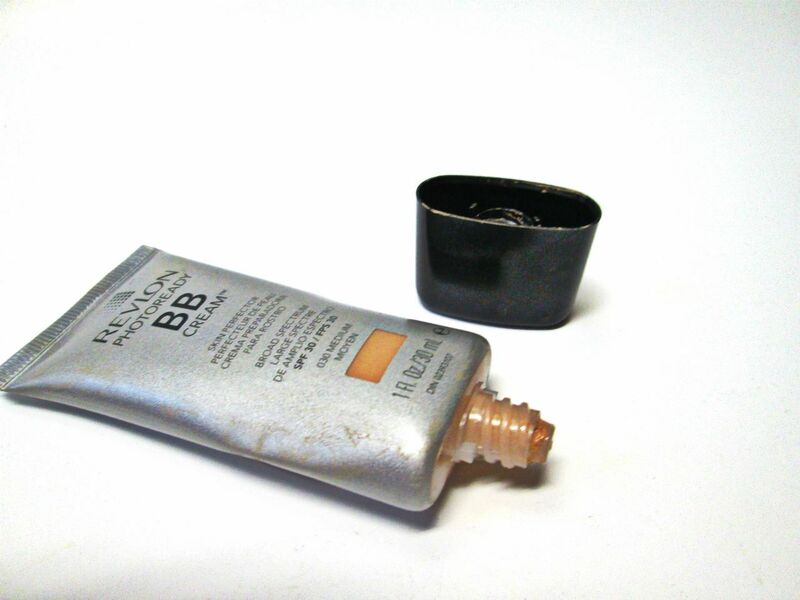 I've been using it everyday since i bought it!